Manchester United defender, Diogo Dalot has revealed that Juventus superstar, Cristiano Ronaldo convinced him to move to Old Trafford. United bought the 19-year-old from Porto in the summer and he is regarded as one of Portugalâ€™s hottest prospects. Ronaldo joined Manchester United from Sporting Lisbon in 2003 and became one of biggest sports stars in history during his six-year stay at the Theatre of Dreams. 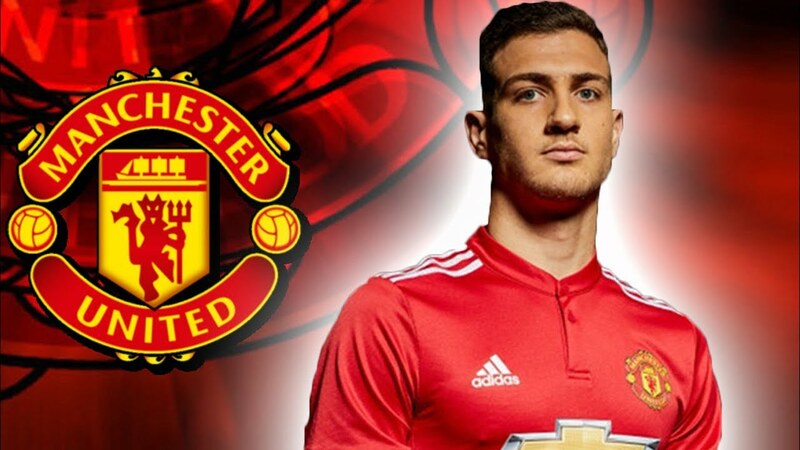 Dalot said the 33-year-old, who is now strutting his stuff at Juventus, was a huge inspiration. â€œCristiano, I donâ€™t need to describe him because you already know him,â€ he told MUTV. â€œFor me, since I remember, he was the inspiration to play football and of course, if you asked me if the fact he played here was also an influence to come, then of course I say yes. â€œThe way he played here, the way he developed, was unbelievable. â€œI want to make that step too, to improve and play for many, many years here. â€œHe is an inspiration for everyone, for every player, for every young player. â€œTo have a player like that in the world, we just have to enjoy it for as long as he stays with us, playing and giving us the opportunity to enjoy his football.